God has given me more days to live and I'm just taking it day by day with my husband. My dad's also been amazing by my side each day and I need to start trusting him more as well. I forget to acknowledge how much this man means the world to me. I don't know what God has plan for me but I know he's here every step of the way and he will heal me. I just need to start trusting him because I've lost my mind along the way and I completely forget why I'm living it day by day. I need to go back to reality and face that I'm still living. I need to live and thank every single day that I'm still breathing. I just need to trust. I'm getting myself together again and get back to reality. I'll be doing this naturopathy which I needed from the very first beginning. I will start working on it next week and get my self all together again. Best believe, I'm a tough little cookie. haha I try! To be honest, I had so much things going on with my life that I needed to get away and by doing so, I needed to get out of reality. I didn't know how but I needed to be confused. I was hurt because there was so many prayers and I was overwhelmed by it. I didn't know how to be strong anymore. I wanted to move on with my life and I felt very safe when I was roaming around the hospital thinking that I need to leave. I felt like God was there with me throughout everything but he didn't want to let me go because I felt like Peter keeps comings back to my life and kept me very safe by telling me how much he wants to take me to see the world. I was anxious and I felt like I had Alzheimer's or if this is even reality? I didn't want to know any of my loved ones because they are just full of hope and they need to realize I will be gone. I am no longer here. I couldn't do it anymore.. I just wanted to give it up all. I was ready to go... when I told myself, I wanted to leave with a bang, I didn't know what I wish for.. I wanted a nice funeral, It was ready. I was ready... When they told me I only have a few hours to live, I was ready. I needed to go. I just couldn't do it anymore. Videography Credit to Ferdi Flancia Films, http://ferdiflanciafilms.com/. I can't say thank you enough for this amazing videography. He worked all day and surpassed our expectations. My husband and I could not stop watching the video without smiling, it's absolutely perfect! Last Thursday, Micah was rushed to the ER because of delirium. I got a text from her best friend that day around noon regarding her condition. 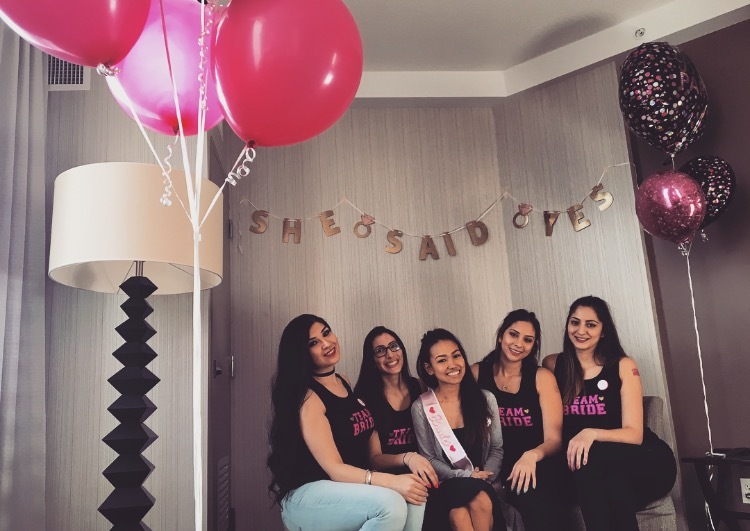 She was confused, asking everyone over and over again what is colon cancer, why did she get married and why did she start the go fund me account. I knew she had an infection somewhere the moment I received the text message. To be honest, I got so nervous because one of the doctors before told us that an infection ( perforation of her bowels from the tumour ) might cause her death. She was so confused that at one point she didn't recognize her family and friends. She thought we were all strangers. She also had a seizure for 60 seconds. Her abdomen was distended, the lower part of her incision site was bleeding and when the doctor palpated it, purulent discharge was oozing out. We were told the CT scan ( abdomen) revealed that her cancer is worse. Thankfully the CT scan ( head) result was negative. "The Shepard Family Foundation mission is to help elevate underprivileged families and youth with education, leadership and positive reinforcement!" Words cannot express how I feel! You have given me hope and courage to fight this battle! My family and I will always be forever grateful. God Bless! I can't believe it has been almost 2 weeks that I've been released from the hospital and it has been an incredible journey so far. I got so many surprises from my loved ones who came from different places to throw so many unforgettable moments that I will forever cherish. My Surprise Bachelorette Party At The Grey Eagle Casino Resort, https://www.greyeagleresortandcasino.ca/ who took care of us girls throughout the night without any complications. Big Shout Out to Matt, Director of Sales & Marketing for giving us an incredible night & Ernie, Managers at the Casino who also made us feel comfortable! First and foremost, I want thank you for all the donations that I've received on my "Go Fund Me!" I have no words to describe how thankful I am! I was only praying for a couple of weeks of treatments but with this amount, I’ve been given an opportunity to look forward to other treatments and also, given me hope for the future. You have made a real difference in my life! I want to thank my friends and family who has been showing support with their thoughts and prayers. I went through all your messages and it really touches me from the bottom of my heart. I would also love to thank all the anonymous donors! You’re generosity has not gone unnoticed and I pray that God will bless you in your life. I also want to thank all the people who have not known me personally or who have met me through a mutual friend that donated and/or contacted me. It inspires me so much knowing that this world is filled with people that are so caring and compassionate. I also want to thank everyone who have shared this fundraising page, my blog and to all who shared my story on CTV news. God Bless! Today's my second treatment. I am planning to do it 3X per week as per Dr. Matt from The Pyatt Health Centre, http://www.pyatthealth.com/ suggested. I was only going to do "Hyperthermia Therapy with IV Vitamin C" once per week which cost 450$ per session but now, with the money that I've receive, I can do 3X per week and will be adding another treatment such as IV DCA injections which will cost 40 - 80$ depending how much dosage I can take. He definitely saw an improvement compare to my first visit where I was practically beaten up. He said I looked a lot better! 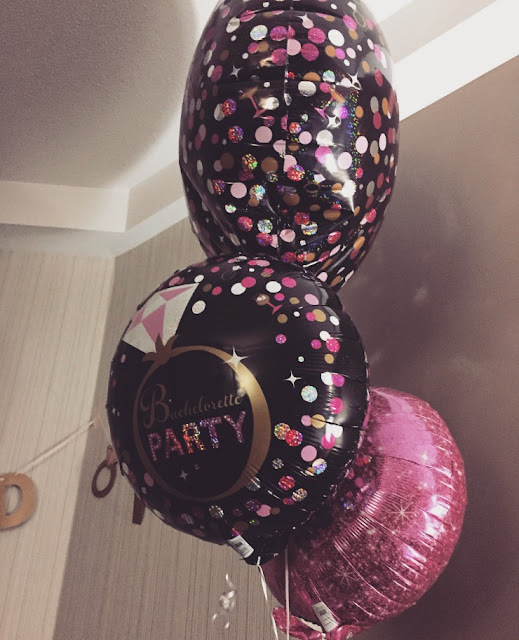 From the bottom of our hearts, thank you so much for a wonderful memory of our day that will last forever in this beautiful video of my early 26th birthday celebration. This had me in tears! I don't even know where to begin. I am at loss for words. I can't thank enough. 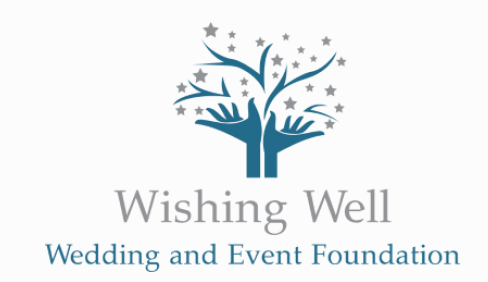 Wishing Well Wedding and Event Foundation - http://wishingwellfoundation.ca/ have granted my wish to celebrate my early 26th birthday and my favourite holiday. Lesley Plumley, Founder and President of Wishing Well Wedding and Event Foundation. Lynnette Macdonald, Vice President of Wishing Well Wedding and Event Foundation. My family and I highly appreciate your generosity! Words can't describe how sincerely thankful we are for all your help. You are truly a blessing in this community. 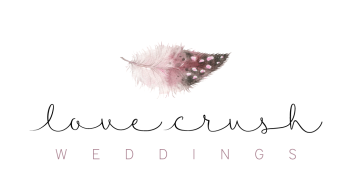 Olivia Kennedy, http://lovecrushweddings.com/ who executed the event and made it ALL happen. I can't sleep... and I don't even know how to get my thoughts all together. It's almost been a week since I've been released from the hospital. I've been living every moment with my loved ones and taking it all day by day. I've been receiving so many supports from so many people especially now more than ever. I've been given so much hope and I can't stop fighting now. This blog was originally for my travel photos. Unfortunately, I was recently diagnosed with colon cancer stage IV at the age of 25. I want to share my story and my upcoming battles. 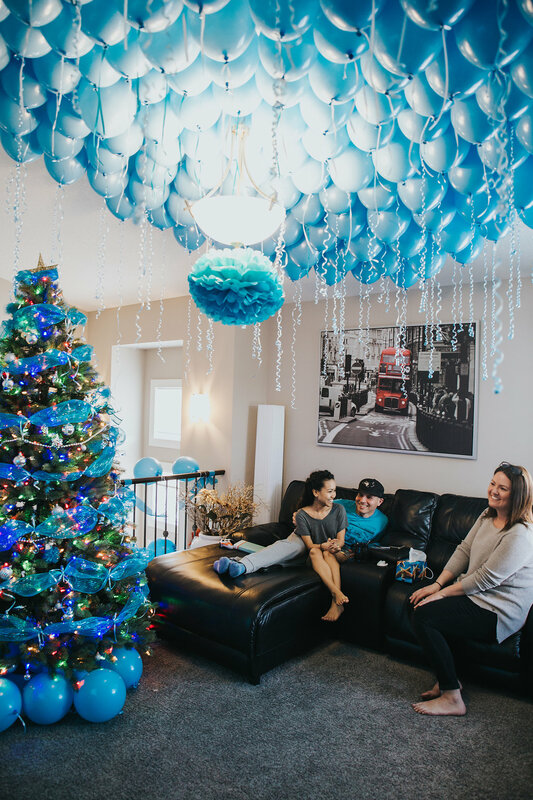 Canada's first nonprofit wish granting foundation providing events for couples or children directly facing terminal illness. Meet Olivia Kennedy. Olivia utilized her creative talents in various industries and her experiences brought out her true passion for styling events. GOD, WHAT IS YOUR PLAN? © TRVLBEAUTY. Design by Fearne.